We Focus on new ideas and innovative products. In just a spell of very small time, we have successfully earned credit in providing Quality products & Services for existing products as well the newly developed products too. Maxwell is committed for consistent quality, best solution on customers’ need, on-going Improvements for developing new products and quality & management systems for total customer satisfaction. Maxwell Solutions realizes the importance of binding itself through a well-defined set of principles applicable across all levels of the company. 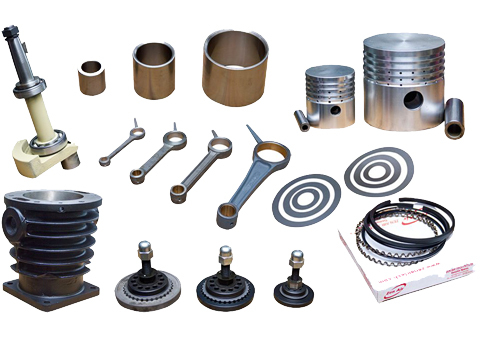 To become a leader in the compressor spares parts manufacturing industry. To Deliver unmatched quality products. 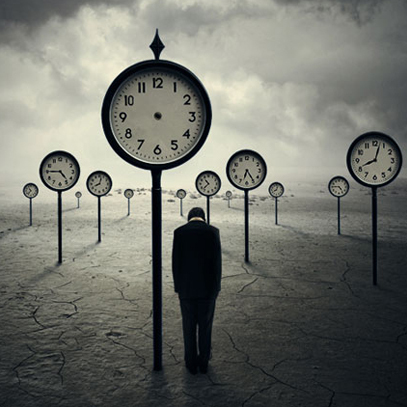 Innovation for existing & newly developed products for ethical, efficient business process & progress. To sustain our reputation for customer delight. 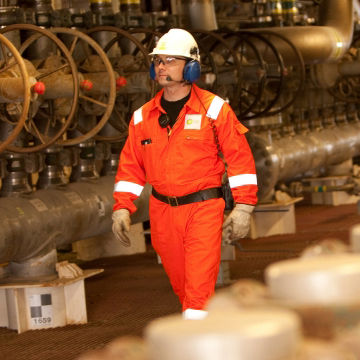 Can be achieved through scheduled preventive maintenance and on time parts availability. We are offering reliable replacement parts of all brands at reasonable price with installation support. 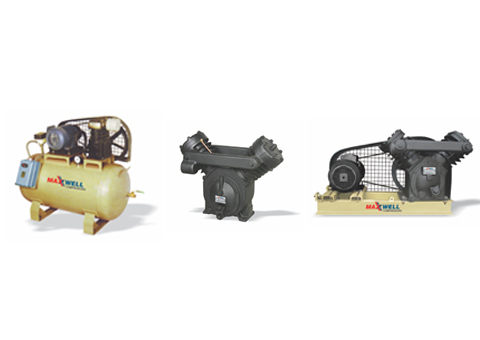 We offer wide range of replacement parts and expert service of any brand of air and gas compressors. We achieve it through SPM (shock pulse monitoring test) of Airends for screw compressors and much more. We are committed to give 24x7 support to our industrial customers to ensure scheduled maintenance. 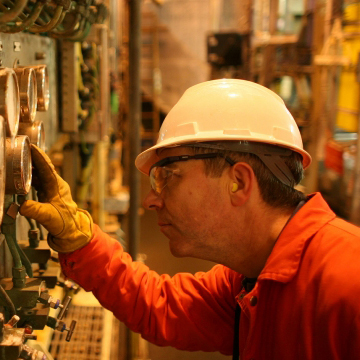 Our refurbishment services restores efficiency of compressor and saving up to 50% cost. 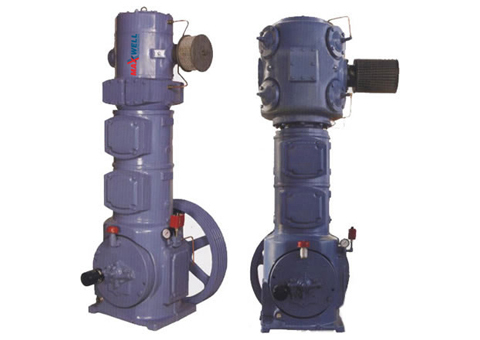 We are giving all types of compressor on rent for temporary as well as long term requirements from 20 CFM to 1000 CFM. We are providing on site operational & maintenance training of all type of compressors to empower in house maintenance staff to reduce down time. 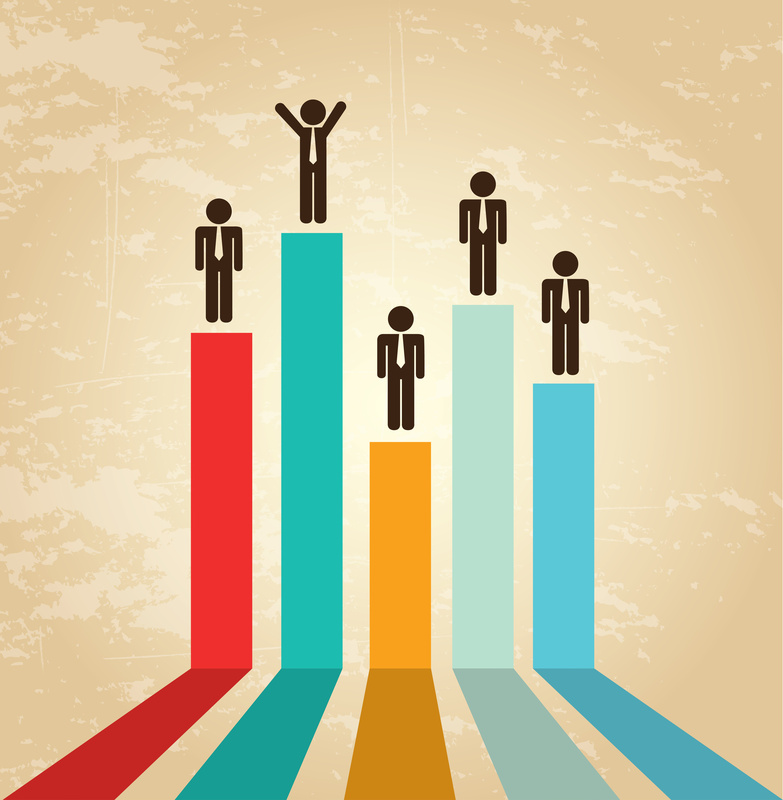 We are taking annual maintenance contract comprehensive and non-comprehensive. We have designed & implemented mission critical compressed air & gas solutions for paper, food & beverages and cement. 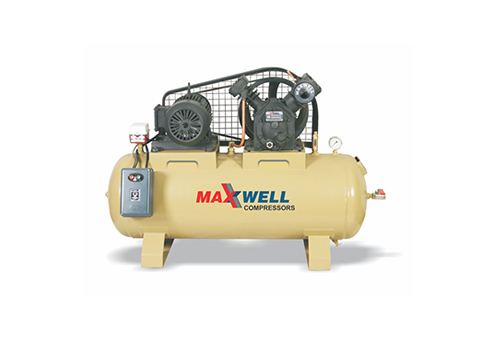 High Pressure Air Compressors Provide High quality, Long lasting life and standard performance. 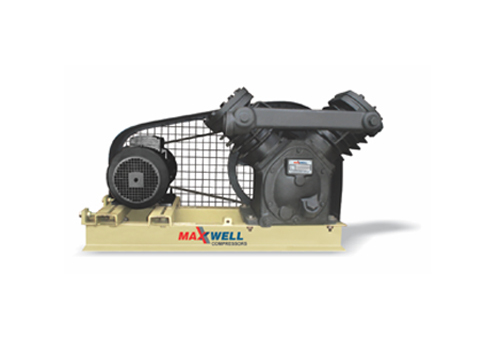 Two-stage air compressors have a higher output and generate less heat, ensuring a longer working life. Single Stage series compressors have a cast iron cylinder, crankshaft and valve plate for strength and durability. These pumps achieve vacuum upto 737 mm (29.0' Hg) for single stage and upto 754.4 mm (29.7" Hg) for two stage configuration, at sea level. 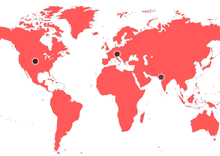 We manufacture and export air & gas compressor replacement parts and kits for both single and double acting piston (reciprocating) compressors of all leading brands over the globe. 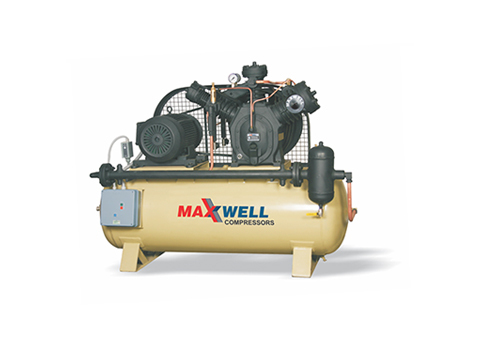 We will help you for choosing Air compressor by Maxwell Engineering Solutions Catalogue.